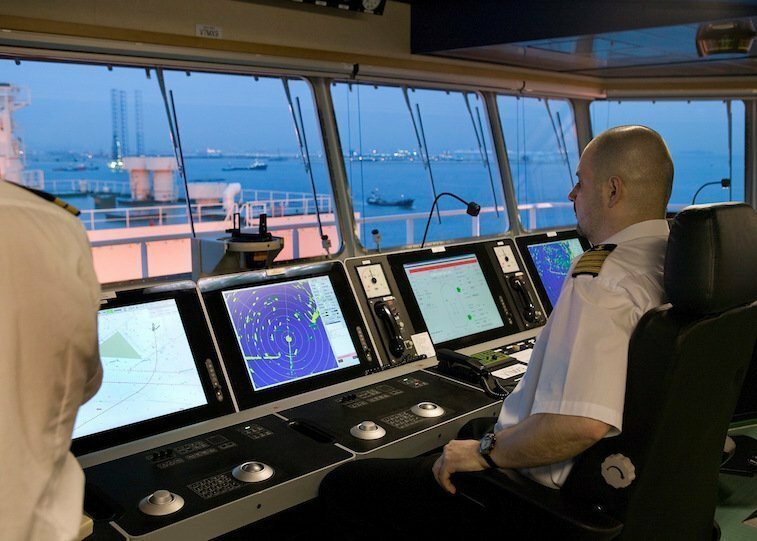 Current seafarer training is becoming out of step with the quantum leaps in technology seen onboard ships hitting the water these days, a senior figure at the US Coast Guard (USCG) has warned. “Today’s training processes and delivery systems need to change to meet tomorrow’s needs,” the 20-year veteran of the USCG said. The main challenges with the current model of training, Medina said, was keeping up with technology and the overly heavy reliance on classroom training. Medina used the GlobalMET platform to call on greater international collaboration to improve overall training standards. “All stakeholders must participate,” she said. Changes in training always welcome, doesn’t matter from which trade you are. But “radical changes ” may be too much. Anyhow seaman has to be “generalist” due to nature of his job. When you are at sea the first who can assist you will be ….. you, and then it’s good to be generalist.